Is your goal to compete as a bodybuilder? Have you aspired to elevate your fitness to the next level? Do you have what it takes - physically and mentally - to make it to the stage? Discover your potential and get the competitive edge with Team Lacey! 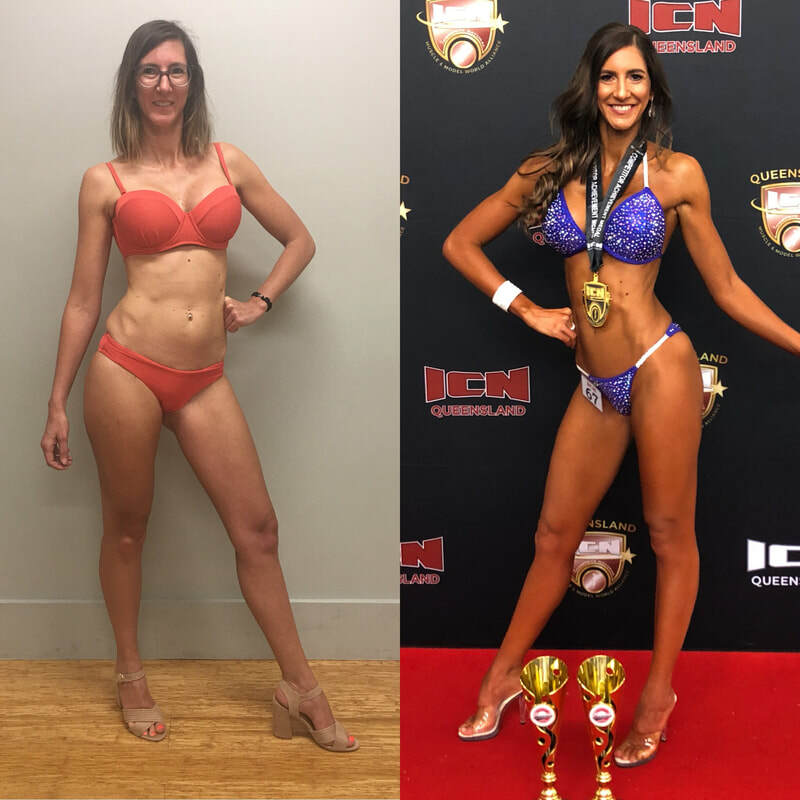 Having competed as a bikini athlete on a national and international level since 2014, I understand the physical and mental prerequisites that are necessary when embarking on this special journey. I have learned from personal experience that it takes so much more than a strong mindset and determined attitude to get in peak physical condition. And as your coach, that's where I step in! 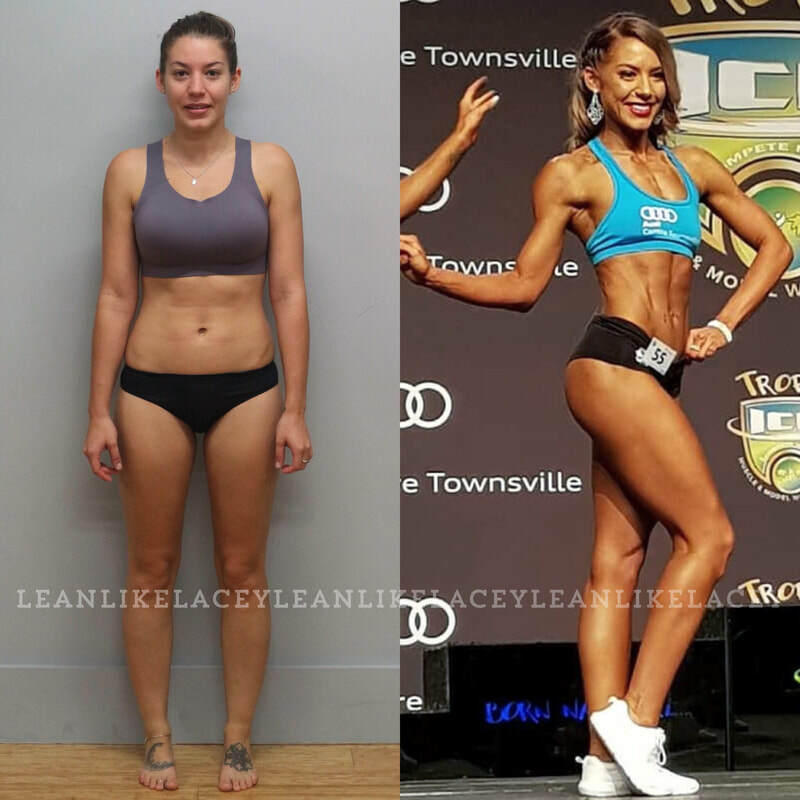 With 5 years of experience as a competitor, and 100% success rate of my clients placing at least once in the Top 5 of their respective divisions, my comprehensive comp prep service will not only help you achieve the stage-ready results you require, but you'll receive quality advice and tailored guidance throughout every phase of the bodybuilding process. PLEASE NOTE: the above contest prep package and costs are for Face-to-Face Contest Prep. 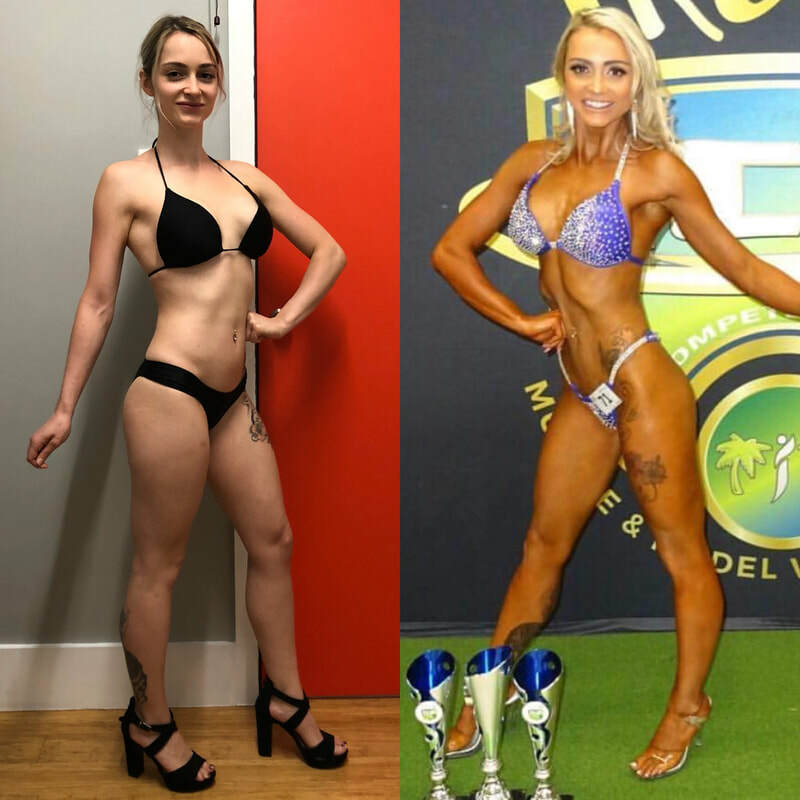 I am currently accepting a limited number of clients for Online Contest Prep - please register your interest here and I will get back to ASAP to organise a complimentary consultation. Are you ready to get started, or would like more information?